Eric Standridge is a freelance writer with an interest in history. His main focus is writing about Oklahoma. He was one of the greatest switch-hitters to ever play the game. He is considered to be one of the games most legendary figures. For 18 years, he helped propel the New York Yankees into the spotlight time and time again. 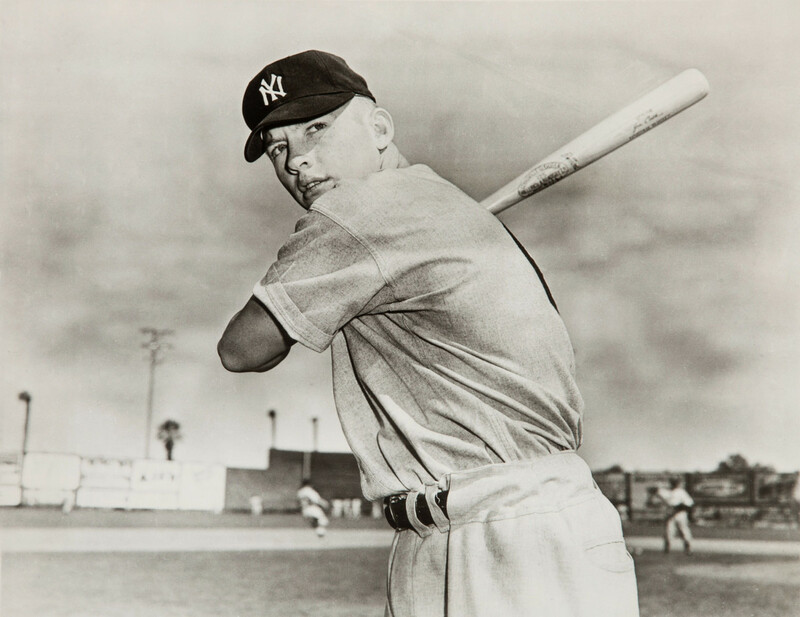 The game is baseball, and the legendary figure is none other than the great Mickey Mantle. 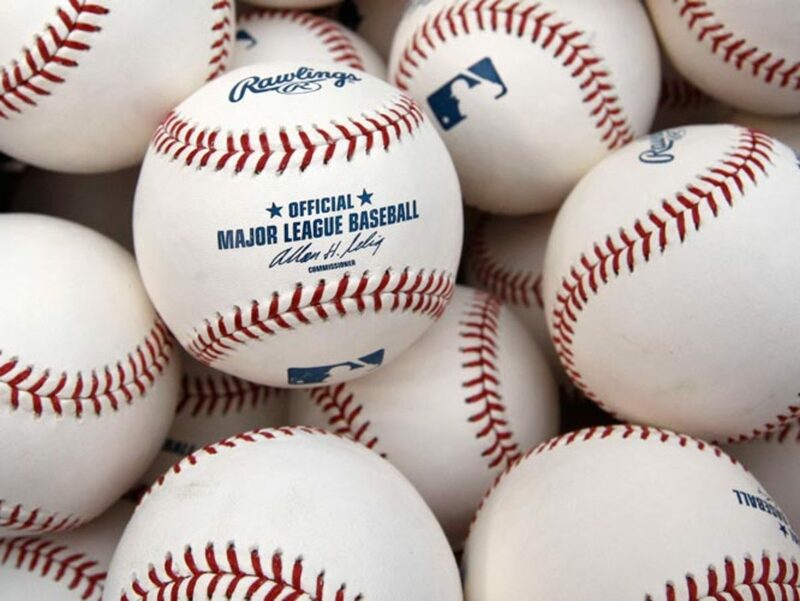 The name almost immediately draws visions of the past glory days of baseball, before the hype and the media’s massive coverage of performance enhancing drugs. It brings back memories of the old world New York Yankees, who continued the dominance that began in the Babe Ruth era in the '20s. With Babe Ruth, the Yankees won their first American League title in 1921, closely followed by their first World Series win in 1923. This winning streak continued for many years, because of players such as Lou Gehrig of the same time, Joe DiMaggio in the late 1930s and 1940s, and then Mickey Mantle, Yogi Berra, and Whitey Ford in the 1950s and 1960s. During the 1950s, Mickey Mantle helped lead the New York Yankees to seven World Championships and is still considered to be one of the greatest baseball players that ever lived. While most know of his famous exploits with the Yankees, few know of his early history in Oklahoma. Mickey Charles Mantle was born in 1931 in a small town in Northeast Oklahoma. At the time, the town of Spavinaw had only been incorporated a year earlier and boasted of a population of around 300. Most likely, the family had first moved to Spavinaw because his father worked in the zink mining industry. By then, the Great Depression had reached Oklahoma and jobs were hard to come by. When Mickey Mantle was born, his father named him after Mickey Cochrane, a hall of fame catcher. 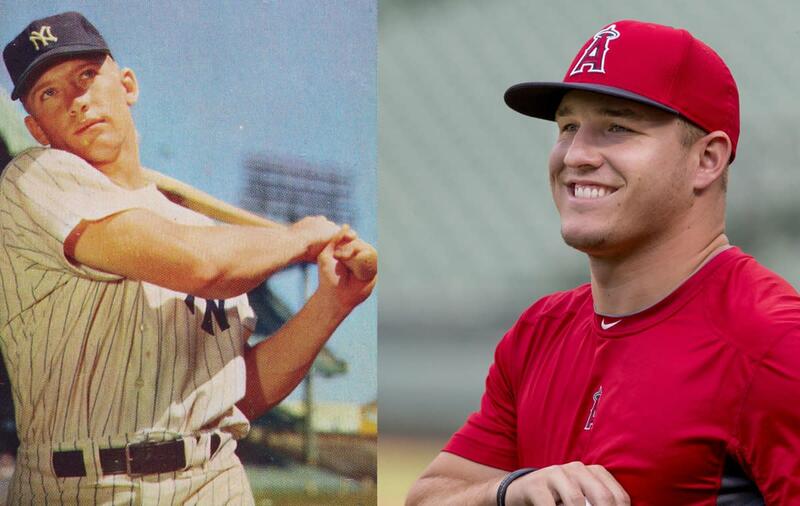 It can be said that baseball was already in Mantle’s future from the day he was born. Four years after Mickey Mantle’s birth, in 1935, the family moved to Commerce, Oklahoma. Nearly broke from the depression, the family was in search of better times. This was a thriving town, especially compared to Spavinaw, and his father landed a good job working in the Eagle-Picher company’s led and zinc mines. The population was around 2,500 and offered many more possibilities for the young Mickey Mantle. As soon as Mantle was old enough to catch a ball, his father and grandfather began teaching him the sport of baseball. Mickey picked up a lot of his talent from his father, Elvin Mantle. Elvin was a talented semi-pro pitcher himself, but was never picked up by the big leagues. Mickey’s father and grandfather taught him to switch hit by pitching him tennis balls out beside an old tin barn on their property. Since his grandfather was left-handed, and his father was right-handed, Mickey honed his batting skills no matter how the ball was thrown. 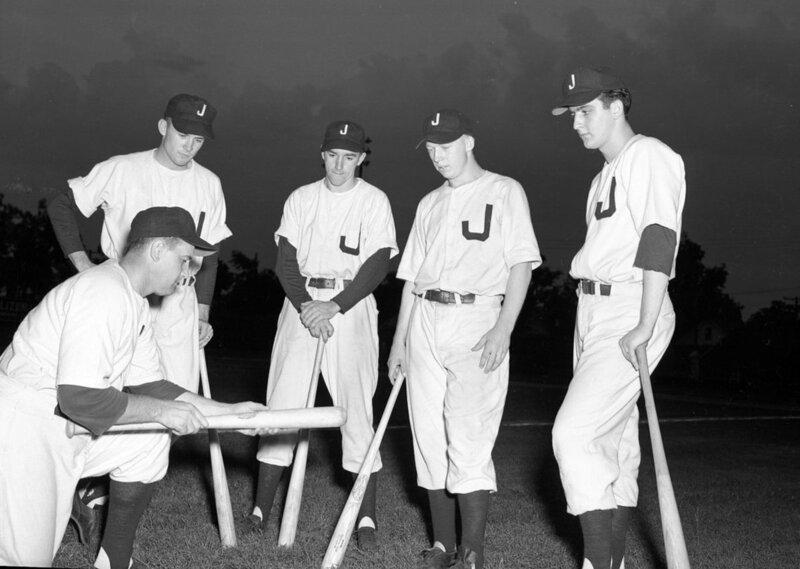 According to local legends, Mickey’s father believed that a new system in baseball would come about where left-handed batters could only bat against right-handed pitchers, and vice-versa. Initially, Mickey didn’t like the idea. 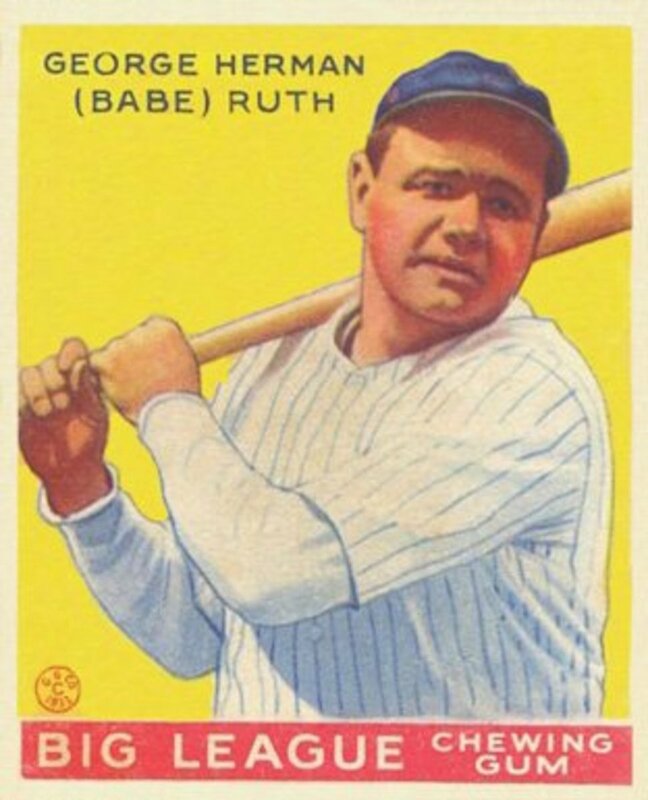 As he was naturally right-handed, he had no desire in hitting left-handed. Still, his father persisted and continued to push Mickey to learn to hit both ways. Soon, it became apparent that there was something special with Mickey Mantle. As he grew older, he began playing in the old sandlot field with his friends nearly every day. The more they played, the better organized they became. It didn’t take long until they were scrimmaging some of the local semi-pro teams. These games always drew a crowd, sometimes bringing in several hundred people at a time. It was during these sandlot games where the Commerce Comet was born. Mickey Mantle's fame continued to grow. At the young age of 15, he was already playing semi-professional baseball. Mantle began playing for the Baxter Springs Whiz Kids in 1947 as short-stop, followed by a full season in 1948 and a partial season in 1949. 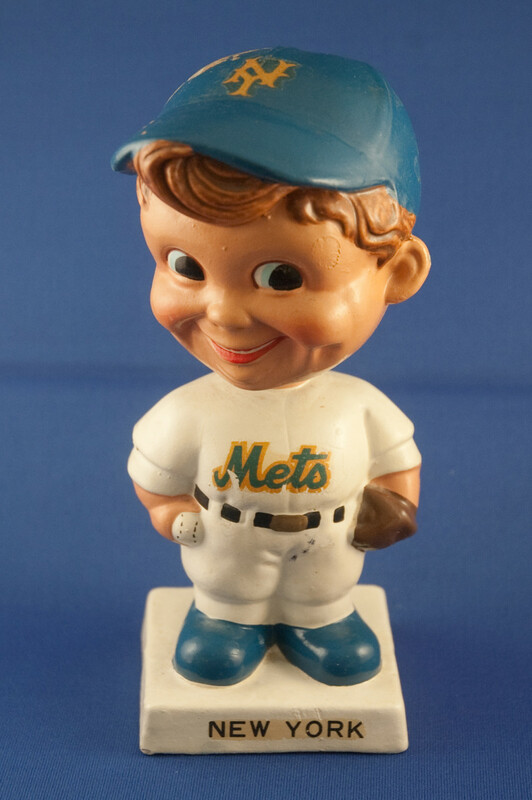 The Whiz Kids was made up of local miners, minor league players, and high school players. While Mantle still lived in Commerce, he would travel to Baxter Springs to take part in his love of the game. It was during this time that he began to be noticed by professional baseball. In 1948, Tom Greenwade, a scout New York Yankees visited Baxter Springs to check out another recruit. During his time there, he became fascinated with the young Mickey Mantle. During the game, Mantle hit two spectacular home runs, each while batting in a different style. 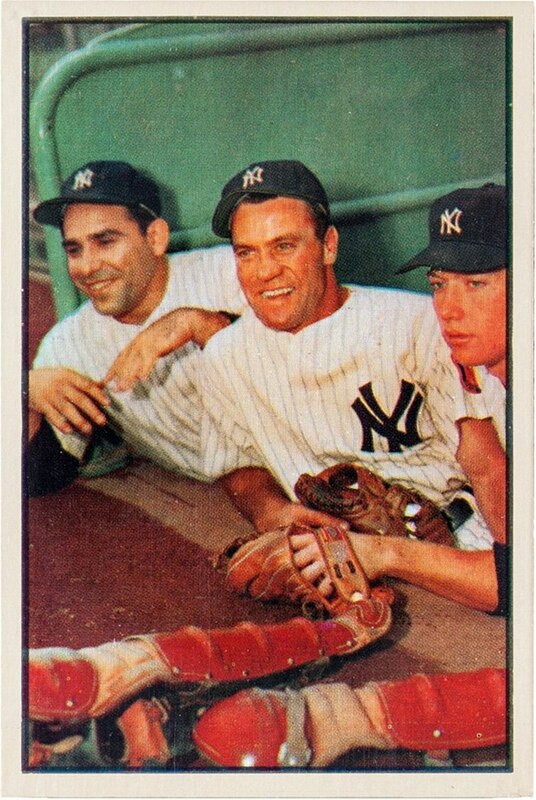 After the game was over, Greenwood stopped Mantle and asked if he would like to play for the New York Yankees. Both father and son were shocked, but excited at the prospect. There was only one problem. 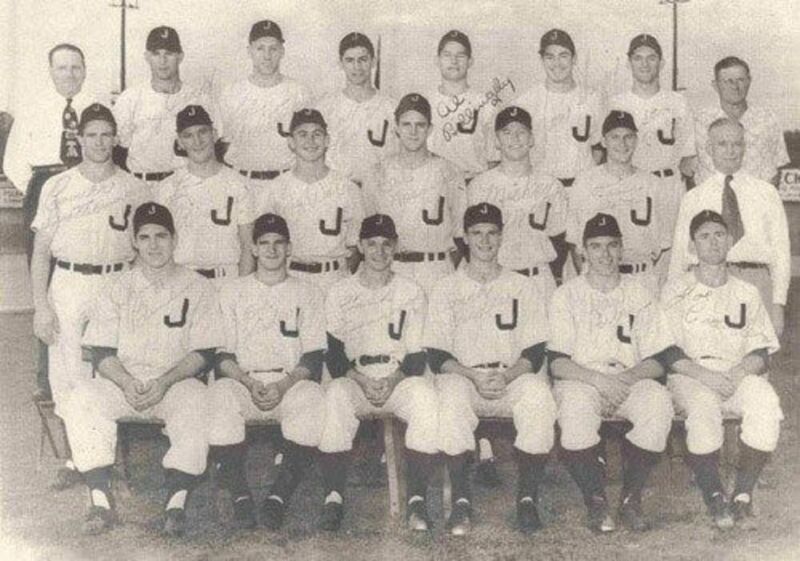 To play for the New York Yankees, Mantle would have to wait until he graduated high school. Still, since that was only a couple years away, that would give Mantle more time to further his skills. Not going to risk passing up the opportunity, Mantle signed on for $140 a month with a $1,500 signing bonus. This signing began the start of Mickey Mantle’s wildly successful career. He was assigned to play for the “Independence Yankees”. The Independence Yankees played as an affiliate of the St. Louis Browns and the New York Yankees of the Kansas-Oklahoma-Missouri league. At times, the seventeen year old fought against slumps, but his father was always there to push him on. By this time, Mantle had moved to Independence for the season. It was during this trip where he scored his first professional home run. This was on June 30, 1949 at Shulthis Stadium. Once the season was over, Mantle returned to Commerce for a brief period, where he worked with his father at the mines. 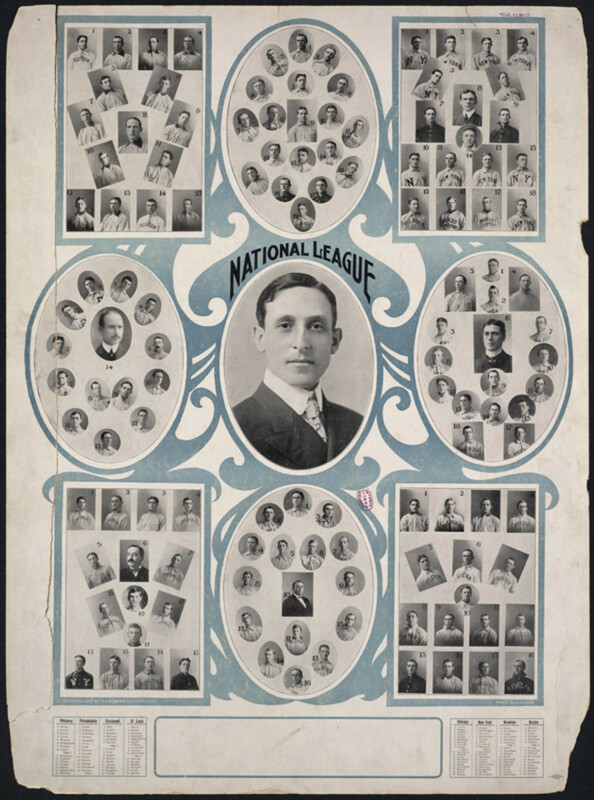 Having done so well in Independence, Mantle was promoted again to the Class-C Joplin Miners. During the 1950 year, he hit 26 home runs, had 136 RBI’s, and batted with a .383 average. 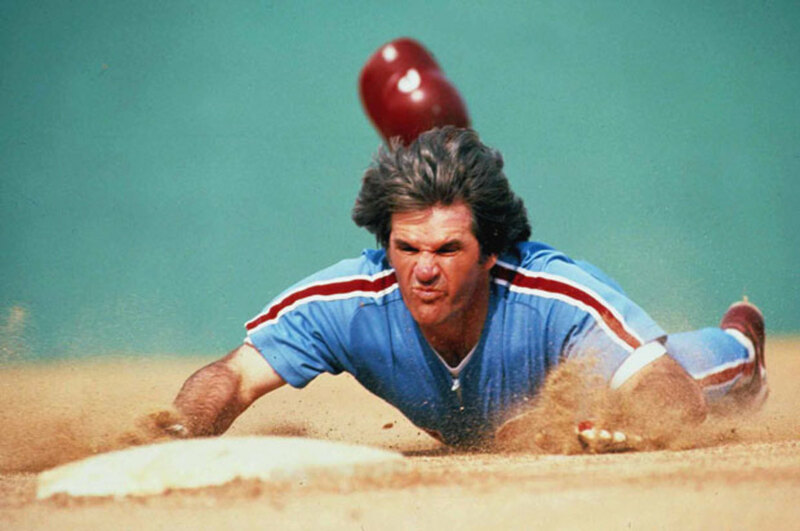 While his at bats was highly successful, he continued to struggle with the short stop position. 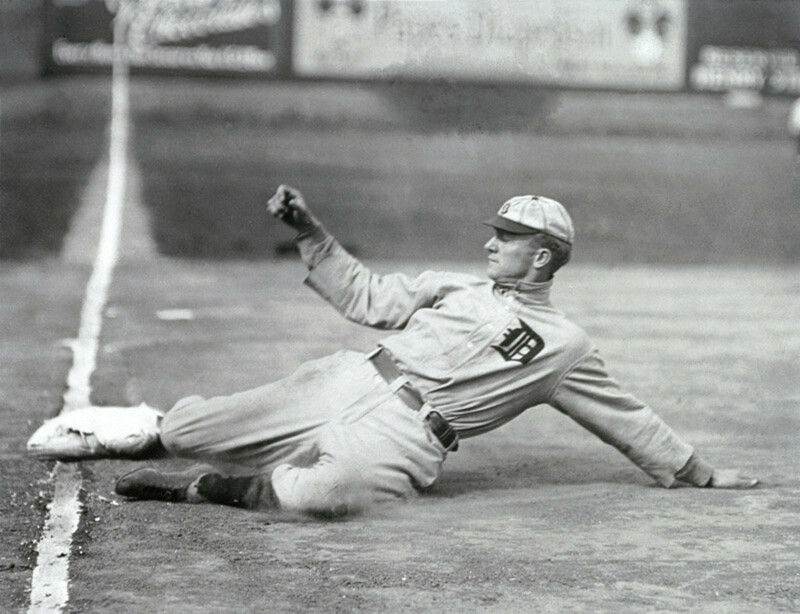 In later years, he would come to be known as a center fielder, even though he continued to play short stop on occasion. After his stint with the Joplin Miners, he went on to join the New York Yankees, and as they say, the rest is history. Located just a few blocks south of historic downtown Commerce, Mickey Mantle’s childhood home is nothing spectacular. Most people who go in search of it pass by it several times before finally realizing where it was. The house sits on the northeast corner of South Quincy Street and “C” Street. It is an unassuming structure with white chipped paint and a rather bland front porch. The home itself is quite small, especially for someone as famed as Mickey Mantle. It was originally built as a four-square home. An old WPA style ditch runs along one side. On the other side, beside a slightly overgrown alley is a rusty shed. This is the same shed that served as a backstop where Mickey Mantle first learned the skills needed for professional baseball. At one time, there was a sign that identified the house as his childhood home, but it has since been removed. The only real visual element of significance is the Commerce water tower, which is painted to resemble the Yankee’s uniform along with a number 7. Other visual elements can be found with a little persistence. At the edge of town off of Mickey Mantle Boulevard is a large statue of Mickey Mantle. It can be reached by following a meandering concrete path behind the high school baseball field, also named after the famed baseball player. 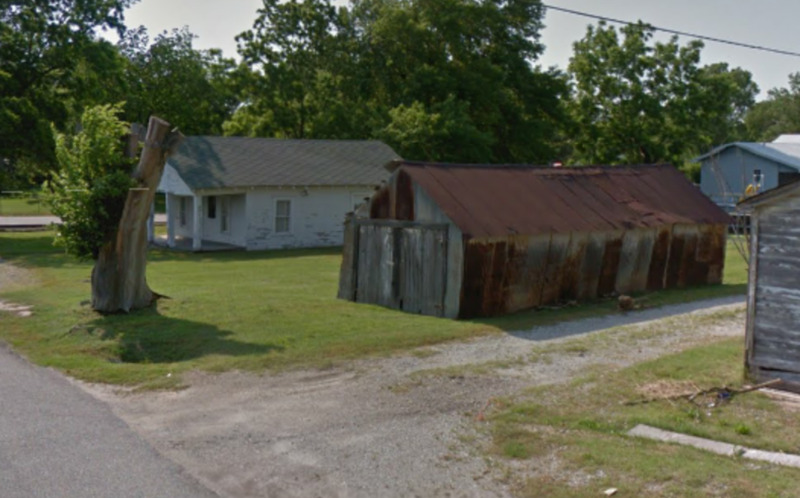 The home can be found at 319 South Quincy Street in Commerce, Oklahoma. I agree: "baseball was already in Mantle’s future from the day he was born." Congratulations to him and his father! This was really interesting to read, I've never heard of him before.